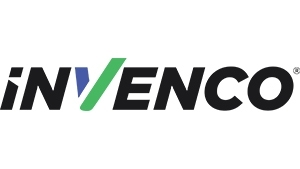 Invenco announces the European launch of its G7 OPT (Outdoor Payment Terminal) at UNITI Expo 2018, transforming the business model for payment at the pump. 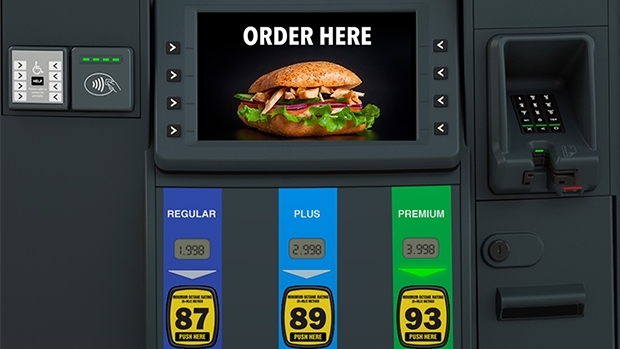 As the world’s first OPT with a 12-inch touchscreen, the G7 OPT opens up a raft of new opportunities to turn a positive return on investment from having an Outdoor Payment Terminal at the pump. The high resolution, large graphics screen with built-in speakers, enables you to engage with customers as you have never done before. The G7 OPT’s open platform also enables you to create a range of applications using third party providers. It means you can deliver compelling promotions with graphics and sound to drive instore traffic with vouchers paid for and printed from the OPT, to be redeemed instore. Take this to the next level with video advertising, providing a platform for you to engage with customers while they fill their cars in a way that has never been possible before. The G7 OPT effectively turns what has previously been an expense into a revenue generating opportunity as its screens create saleable ad-space, addressing a captive audience, forming a proven revenue stream. Thanks to its streamlined, modular design the G7 OPT is extremely flexible as to how it is configured on both pumps and kiosks. It enables you to deliver the same user experience to your customers no matter what existing equipment you have on site. It also comes with cloud connection as standard enabling you to manage all the OPTs across your sites using Invenco Cloud Services (ICS). ICS includes advanced media management, so you can change the content across every screen on your site, simultaneously, with a click. It means you can easily run different advertisements and promotions depending on the time of day, what the weather is doing, local events or if in-store traffic is slow. Demonstrations of the G7 OPT and Invenco Cloud Services will be running throughout UNITI in Hall 3, stand E-13.